Do you currently own a timeshare or vacation property, are experiencing difficulties utilizing benefits promised by your resort and want to get out from underneath it? If so, you’re not alone. People often want to terminate their ownership of a timeshare or vacation property for any number of perfectly valid reasons. Many times, timeshare owners become frustrated because they’re unable to use the vacation ownership in the way described by the salesperson during the initial sale, they are unable to book the time they want to spend at their timeshare, or because they have to pay rising maintenance or special assessment fees. Sometimes, they can’t travel anymore, have lost their favorite traveling companion and can no longer afford the carrying costs associated with their timeshare or vacation property. Unfortunately, releasing a timeshare or vacation property isn’t as easy as picking up the phone and letting the resort know about your decision to terminate. In general, you’ll need to have a sound timeshare cancellation strategy in place to get out of the agreement successfully and affordably. If you need a timeshare exit strategy, we can help. EZ Exit Now specializes in developing timeshare exit strategies tailored to suit our clients’ individual needs. We know every scenario is different, which is why we’ll take the time to meet with you to discuss your situation. Based on the information you provide, we’ll create a timeshare cancellation solution designed to get you out from underneath your timeshare or vacation property as quickly as possible. Over the years, the timeshare and vacation property industry has developed a bad reputation for aggressive sales practices, a lack of full product disclosure and a resale market that’s less than trustworthy. When you decide to release your timeshare or vacation property, you are susceptible to scams, frauds and sales techniques meant to take advantage of you. Don’t allow yourself to become a victim! Protect your peace of mind and your finances by letting us create and execute an effective, affordable timeshare exit strategy for you. At EZ Exit Now, we’re passionate about developing timeshare exit solutions for our clients because we genuinely care about them. That’s why we work so hard to stand up for and protect them from deceptive business practices that could cost them thousands of dollars and too many restless nights without any sleep. You can feel good about your decision to use our timeshare exit services because we share your values. We are a faith-based organization that gives back to the community. We partner with the Department of Homeland Security through the support of the See Something Say Something Campaign, and we actively volunteer with InfraGard in support of its counter-terrorism efforts to keep our nation safe. We’re proud to employ veterans of the U.S. Armed Forces. 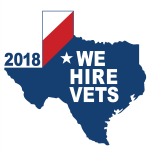 We’re also proud that our list of esteemed affiliates includes highly respected organizations such as the Better Business Bureau, Christians in Business, the Texas Association of Business, and the U.S. Chamber of Commerce. 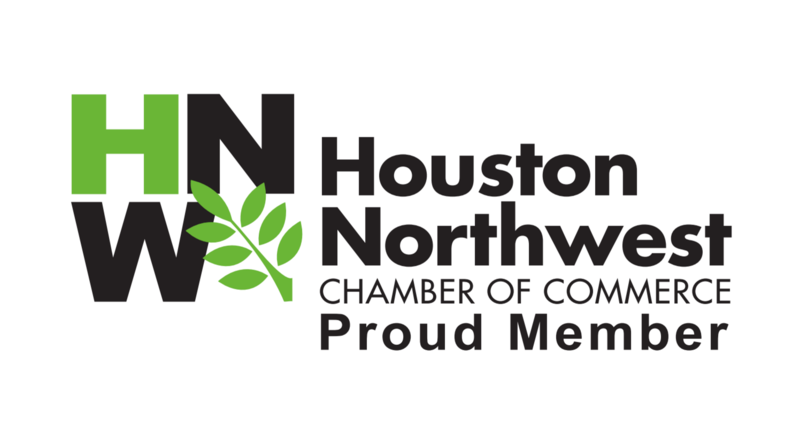 We locally support the 5th Ward Enrichment Program and the Houston Northwest Chamber of Commerce. We love our country and encourage our team to volunteer in their local communities. Our team has assisted in cleanup efforts after Hurricane Harvey and Irma, volunteer with Texas Search and Rescue, participate with 3rd ward clean up initiatives, assist with youth outreach programs and serve food and canned goods at both Impact Church of Christ and the local community centers, fundraising with Lions Club International, many of those on our team volunteer with their church congregations. Our team members also love animals and have volunteered with pet adoptions, pet rescue, the SPCA and have helped fund-raise for Paws for the Cause. Finally, we’re proud to have the privilege of helping people throughout the nation exit their timeshares and vacation properties without the headaches, broken promises and frivolous expenses that are too often part of the exiting process. To learn more about our business and how we can help you get out of a timeshare or vacation property, contact EZ Exit Now today.